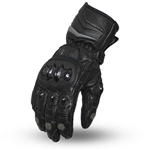 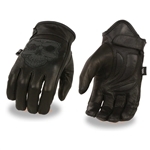 Leather Bound Online has men's motorcycle gloves, perfect for Spring and Summer. 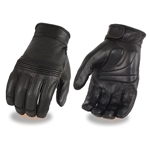 Check out our full selection of unlined men's leather gloves to keep your ride comfortable all year round. 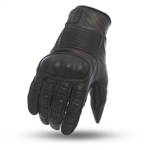 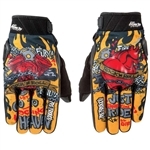 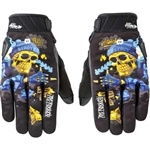 Keep your hands protected in the warm summer months with a lightweight pair of leather motorcycle gloves or breathable mesh fingerless gloves great to keep your hands cool and comfortable. 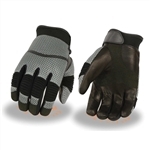 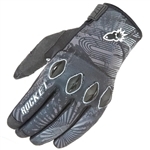 Be sure to check out the popular perforated leather gloves with knuckle protection. 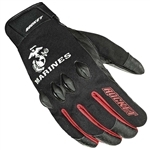 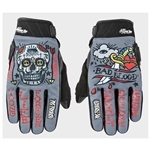 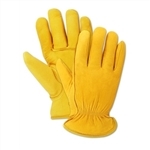 If you are searching for the perfect pair of biker gloves you are sure to find them at Leather Bound in New Jersey.